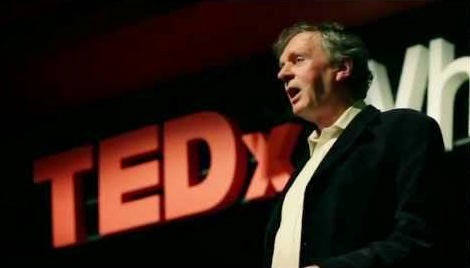 Biologist Rupert Sheldrake, physicist Crockett Grabbe shift the paradigm! This show broadcasts on April 6, 2015. According to Thomas Kuhn’s The Structure of Scientific Revolutions, incorrect paradigms don’t disappear until the last true believers die off. 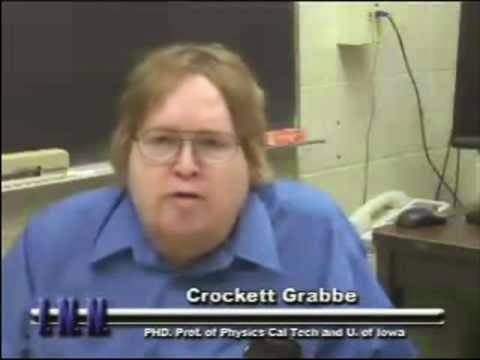 I hope we won’t have to wait that long for Rupert Sheldrake and Crockett Grabbe to be proven right. Defenders of the old paradigm seem terrified of the gentle and soft-spoken Sheldrake, whose TED talk was banned last year and whose books they would like to see burned. Yet the evidence that mind helps construct reality is all around us. In this interview, Sheldrake discusses that evidence and its implications…and confesses to reading David Ray Griffin and questioning 9/11. Second half hour: Crockett Grabbe, author of Illustrated Analysis of How the WTC Was Really Demolished on 9/11 is a physicist with over 30 years research experience since receiving his Ph.D. in Applied Physics from Caltech, 1978. In this interview we explore the question of why so many scientists allow the ludicrous and easily falsified government account of 9/11 to stand – and go over some of the evidence from his book, which will soon be released in an updated edition. This entry was posted on Saturday, April 4th, 2015 at 11:15 pm	and is filed under 9/11, Anti-War, Censorship-Propaganda, False Flag/Fake Terror, Freedom, Justice, Kevin Barrett, News, Protest, Science. You can follow any responses to this entry through the RSS 2.0 feed.